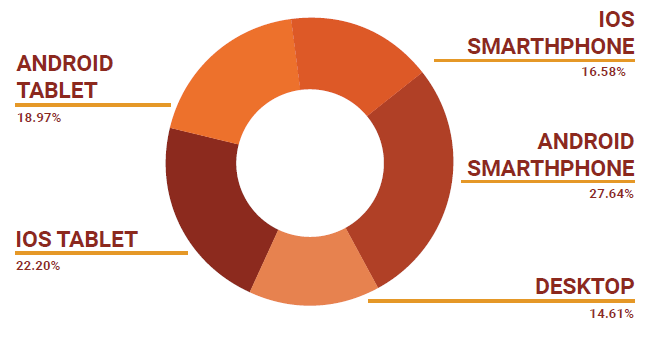 Here are some insights from SEMRush's comprehensive study which will help e-commerce sites get more traffic. The New Year is inevitably the time for e-commerce websites to reflect on their numbers of the previous year, analyze their wins and mistakes, and plan ahead for the next year. While this is true for online retailers across the world, the Indian e-commerce industry has much more to look forward to, even if they haven’t turned in healthy profits in the past. 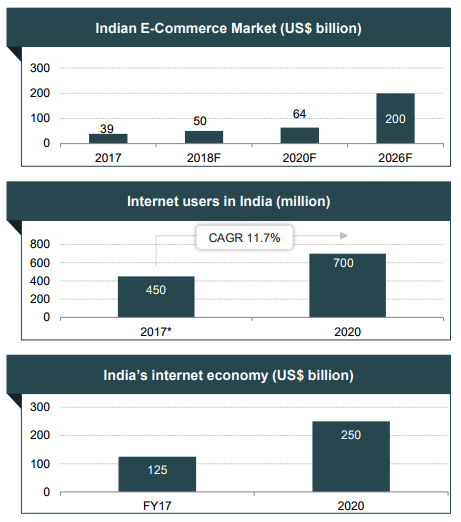 Fuelled by rising consumer wealth, easy availability of inexpensive smartphones and cross-country coverage of 4G networks, the Indian e-commerce market is now worth $39 billion, as per an IBEF report. What’s more, revenues from online sales are increasing at a rate of 51% annually – the fastest in the world! Needless to say, it’s imperative for every player in this industry to take advantage of the consumerism and make revenue while the sun shines, so to speak. Digital marketing tool suite SEMrush has conducted a comprehensive e-commerce study, with data on online traffic sources, devices, advertising spends and trends, as well as technical issues in search engine optimization to help e-tailers assess where they stand vis-à-vis their competitors and make informed decisions on their marketing strategies. Spanning 13 different product categories, the Annual E-commerce Trends Report analyzed the traffic of more than 8,000 of the world’s top e-commerce websites and came up with some interesting and actionable insights on paid and organic traffic alike. The study found that direct was the biggest driver of traffic to e-commerce sites, followed closely by organic search. This shouldn’t come as a surprise to marketers because brand awareness is critical when getting consumers to spend money. It’s a well-known fact in the digital marketing industry that Amazon is a search engine in itself. However, this doesn’t mean retailers can ignore other channels. Relevant and timely ads that address customers’ pain points, targeted placements on the sites that they frequent and engaging them on their favourite social networks, all play a part in building brand recall and loyalty. 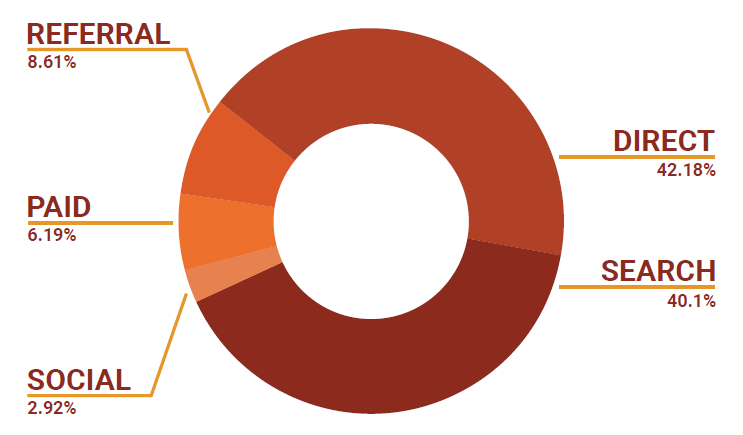 One very counter-intuitive finding of the SEMrush study was that desktop was still ahead of mobile devices when it came to sending organic traffic globally. While the scenario might well be different in India, where a full 80% of all traffic comes from mobile phones, the fact remains that while accessing social media and news is easy from a mobile device, gathering detailed information and ultimately making the purchase is far more convenient from a desktop PC. That said, marketers should bear in mind that Google’s mobile-first index is already here. You’d better take a call on how to spread your desktop vs. mobile efforts after digging into site-specific data. Google is not just about 10 blue links. It has an ever-changing display of search results, with ads, images, videos, local packs, answer boxes, and what not. 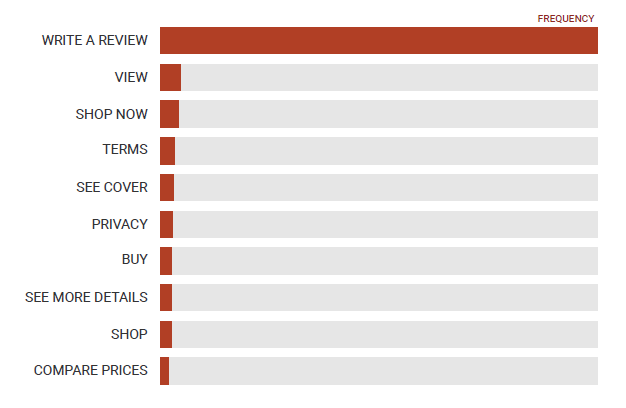 The feature that stands out for e-commerce product searches, however, is undoubtedly the review. This is overwhelming evidence that consumers want to be sure of what they’re getting before they open their wallets. Incorporating reviews, images, videos – and ads! – into your marketing mix is a must if you want to convince searchers of the viability and usefulness of your products. Another surprising find of the study is that half of the top sites spent less than $1,000 (around ?65,000) a month on advertising their products or services on Google. And you thought you need money to make more money, right? Of course, the larger your business is, the more you need to spend on ads. The apparel industry is the biggest spender, while businesses selling books, music and flowers are more frugal with their advertising. Again, you should closely analyze your industry and competitors when deciding on ad budgets and timing campaigns. Data from SEMrush shows that Amazon is beating Flipkart hands down in terms of paid traffic, while the gap in organic traffic is comparatively much smaller. 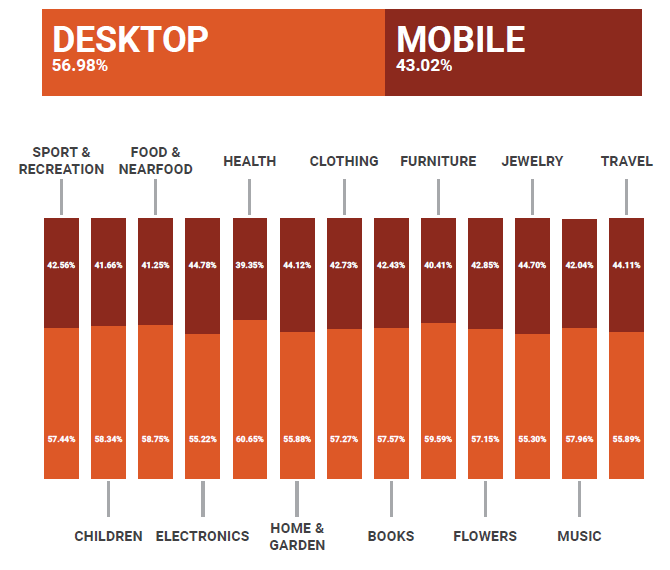 No surprise here – retailers are overwhelmingly presenting their display ads on mobile devices as opposed to desktop. A staggering 85% of all display ads are seen on smartphones and tablets. If you’re selling books, sports goods, clothing or jewellery, then targeting your customers on their smartphones is a natural choice for you. Product Listing Ads (now called Shopping campaigns by Google) – the ones with images and prices that you see on top of the search results – is one of the most effective formats for promoting your products. Which is why all categories of retailers – except flowers and food, naturally – heavily invest in these ads. Any marketer worth their salt will tell you that focusing on people’s emotions is far more profitable than trying to satisfy their needs. 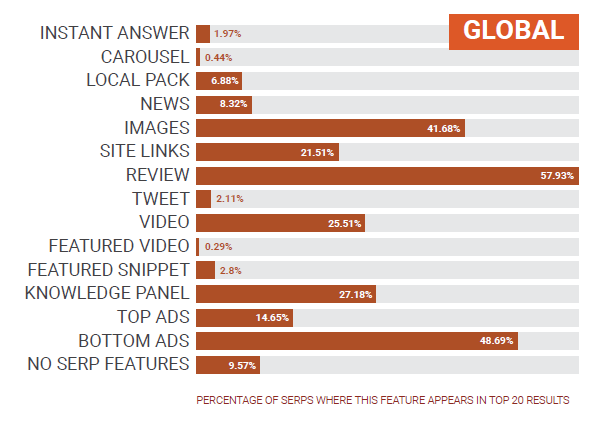 On the internet, this translates to showing contextual ads containing the right keywords. Since the Indian audience uses British English more than its US equivalent, the above terms will stand you in good stead. The one undeniable factor that is critical to improving rankings and increasing traffic from Google search is – you guessed it – links! Remember, though, that users always come first, so your anchors (the text on your links) should always address your customers’ intent. Aim to build a healthy mix of links that point to your product, category and blog pages in addition to your homepage. Use branded and non-branded anchor terms to target customers at different stages of the sales funnel. One of Google’s biggest priorities is to make the web a safer place to share information and transact. As a result, they’re not only rewarding sites that have switched to HTTPS with better rankings, but also penalizing sites that remain on HTTP by showing “Not secure” warnings to users. SEMrush’s ranking factors study found that more than three-quarters of all sites in the top 50 now run on HTTPS. As an e-commerce retailer, you simply cannot afford to lose rankings (and the trust of your customers) by continuing to have parts of your site run on HTTP. It’s a no-brainer! In the age of information, the only assured way for e-commerce businesses to beat the competition is to gather more data – and use it. The wider the range of data you gather about your industry, your website, your visitors and their preferences, the better you will do in an ever-crowded market. Consequently, you’ll be able to adopt the most effective SEO and digital marketing tactics that are critical to online sales. 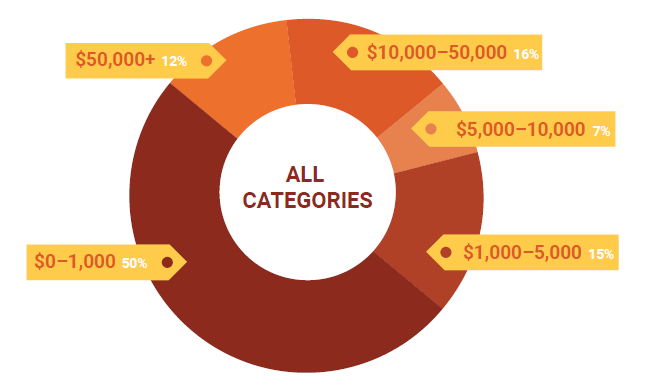 Here’s the full e-commerce study from SEMrush. Go figure and go sell!